What was the winning entry for the t-shirt contest? What has Ranz been up to? Gamer Friday podcasts? So many things are going on at OJN, so take a listen to catch up. 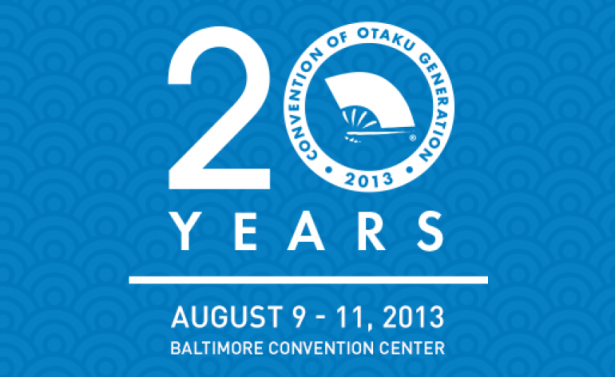 Also, relive Draco's experience at Otakon 20. There is too much in this podcast that it became a special extended episode.